Starting and operating a successful bail bonding business and being part of the ExpertBail Network is a dream come true for Cluis Cox. Cluis rose to a key leadership role with a Federal Government Agency and served the agency for over 40 years. 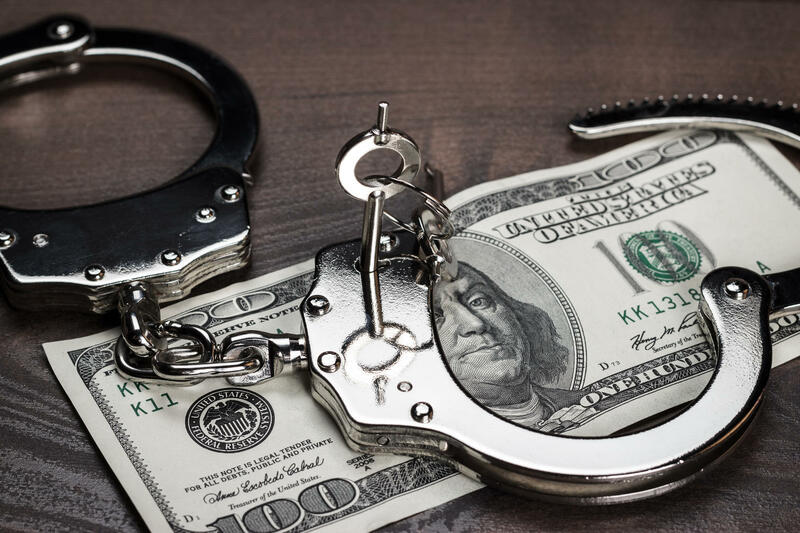 Cluis is highly motivated and is bringing the same expertise to the bail bonding industry that made him successful with the Federal Agency. Cluis is a natural leader and an excellent problem solver who believes every problem/situation has several solutions. Cluis is committed to providing the best solution for each situation. With that in mind, Cluis started Bail Bonding Solutions, LLC. 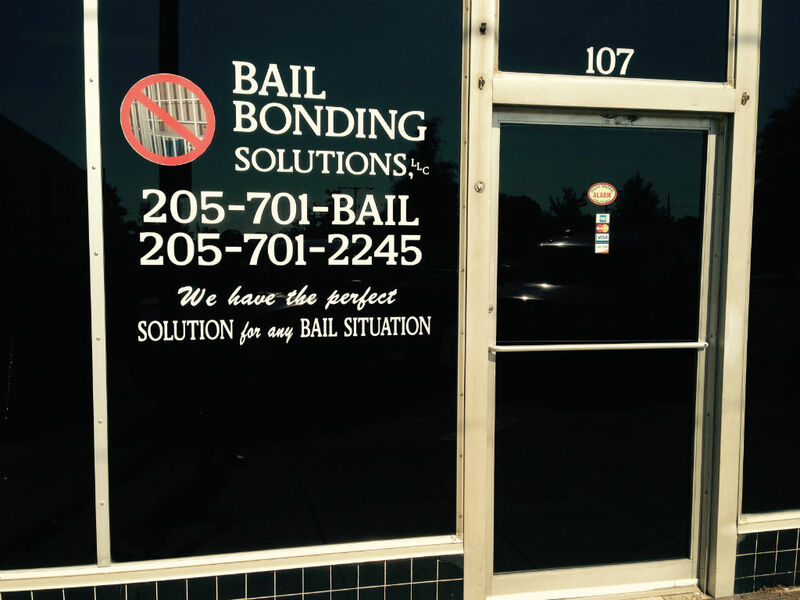 Bail Bonding Solutions is a trusted member of the ExpertBail Network, www.expertbail.com and is committed to providing the best and most proactive service possible to you and your family. 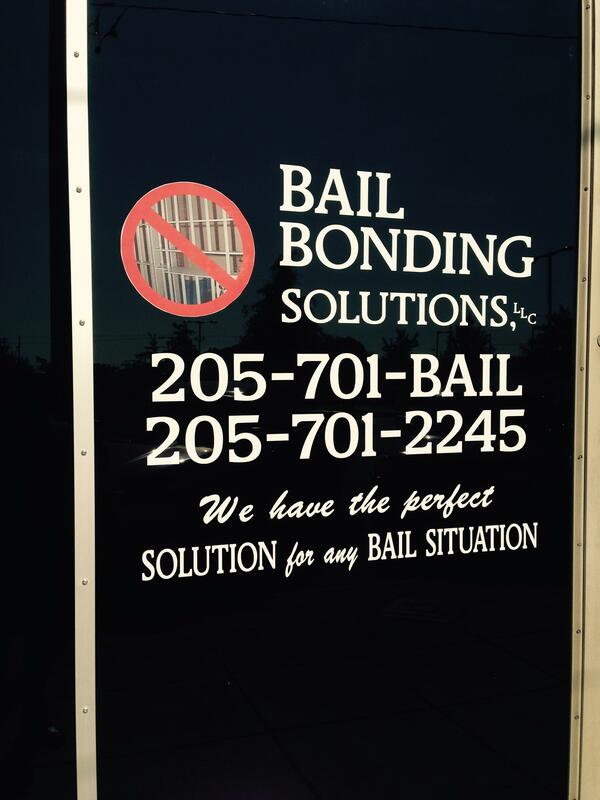 At Bail Bonding Solutions, we are confident that our bail bond agents will find a workable solution for any bail bond situation. We take great pride in knowing that our agents are some of the most experienced, trusted and best trained in the industry. Additionally, our bail bond agents are true professionals and have put in the effort, time and work to become bail bond experts. Bail Bonding Solutions’ agents are part of the ExpertBail network, the only true national Bail Bond Network with over 5,000 agents nationwide. ExpertBail agents are required to display a commitment to quality and perform to higher standards. These requirements are embraced and displayed daily with each client our agents meet and each bail bond our agents write. As part of the ExpertBail network, Bail bonding Solutions has the capabilities and resources to post bail bonds in every State that allows bail posting. 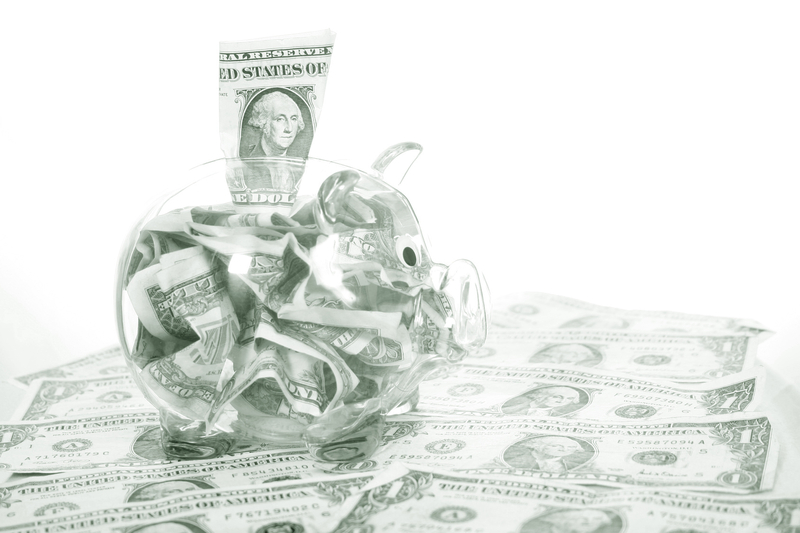 Our agents can post bail in any amounts up to one million dollars ($1,000,000.00). Bail Bonding Solutions is backed by AIA, www.aiasurety.com, the oldest and largest family of bail bonding insurance companies. Our bail bond agents are well trained and prepared to reach beyond any expectation you may have of bail bond agents. 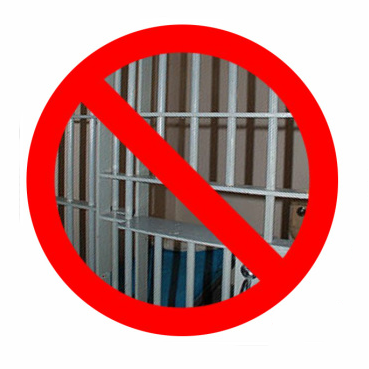 Please know that Bail Bonding Solutions’ agents are very careful to ensure you and your loved ones are treated with dignity and respect as we find the best possible solution, post bail and set them free.